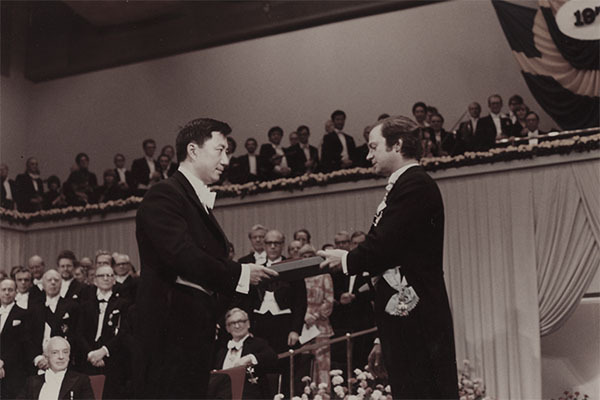 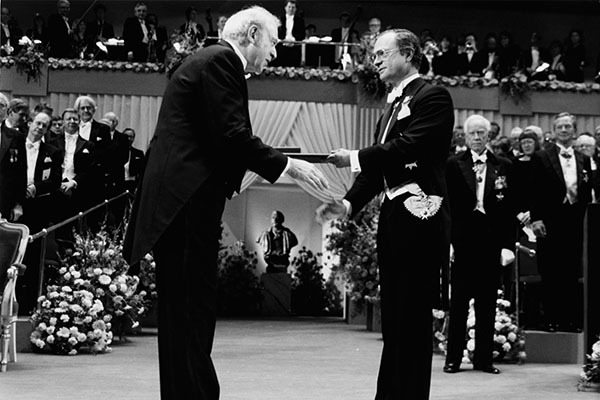 Won the Nobel Prize in 1976 for his pioneering work in the discovery of a heavy elementary particle of a new kind. 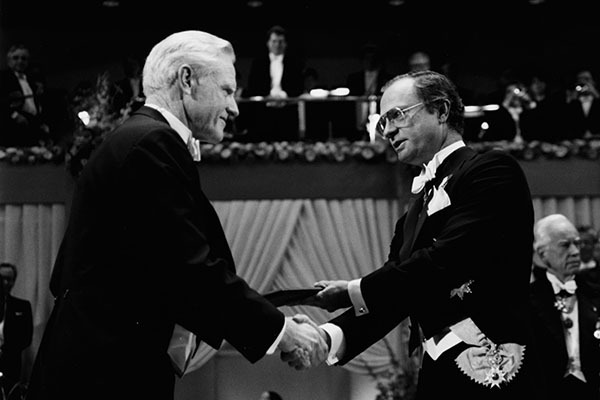 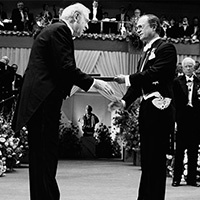 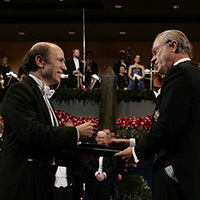 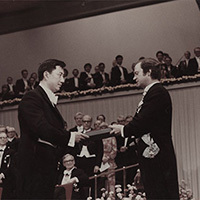 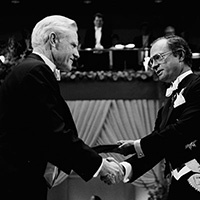 Won the Nobel Prize in 1990 for his pioneering investigation concerning deep inelastic scattering of electrons on protons and bound neutrons, which have been of essential importance for the development of quark model in particle physics. 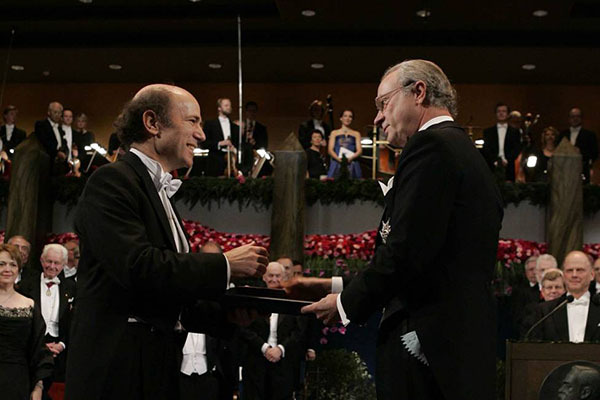 Won the Nobel Prize in 2004 for the discovery of asymptotic freedom in the theory of strong interaction.